Did you expect win after ASG break against Cubs? Did you expect good performance on bat? Sorry. You have to wait till next game. 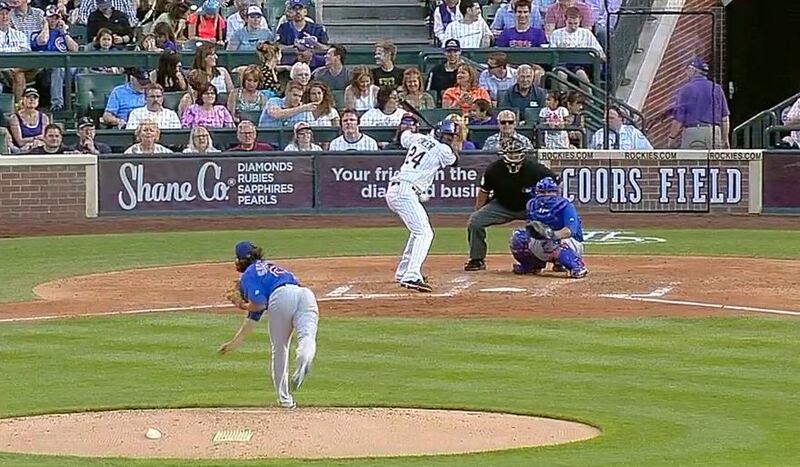 Rockies didn´t have problem on the mound. De La Rosa pitched other good game. During six innings allowed only 1 run. But offense…. Don´t know what I can write. Only 5 hits again. On home field…. It looks that Rockies don´t want to participate of post-season. But we will still hope and players can show us in next games that they didn´t forget how to win. GO ROCKIES!